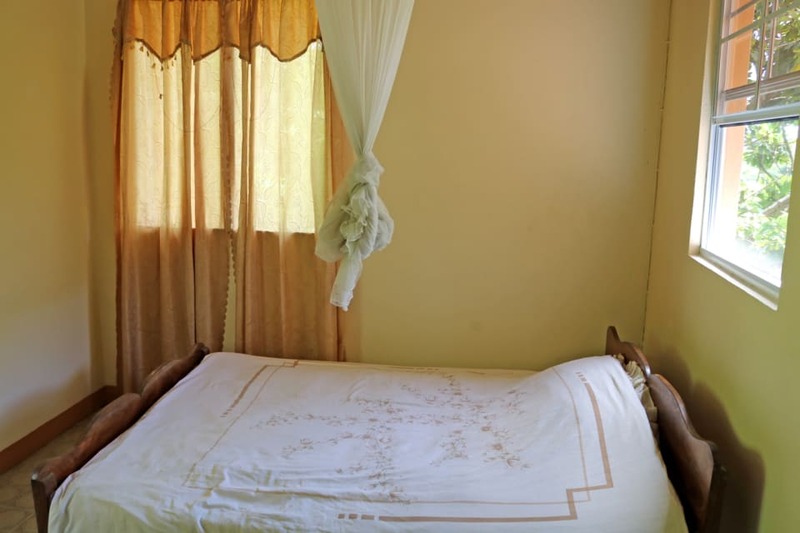 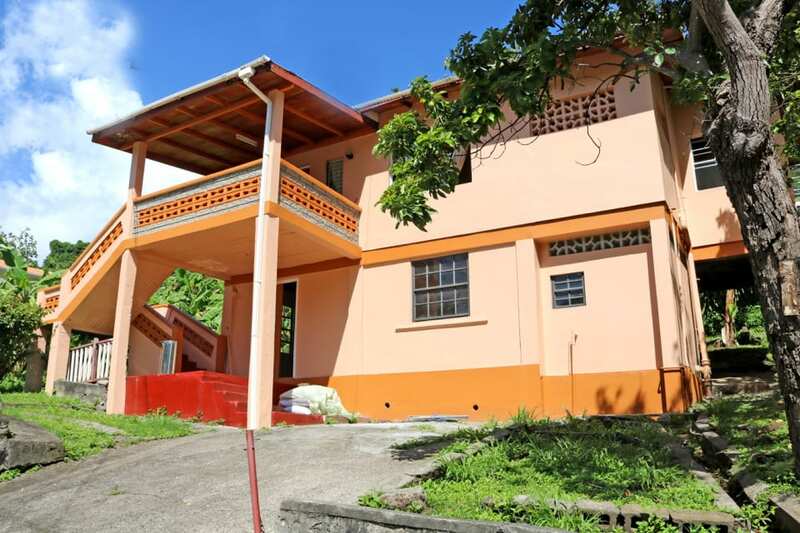 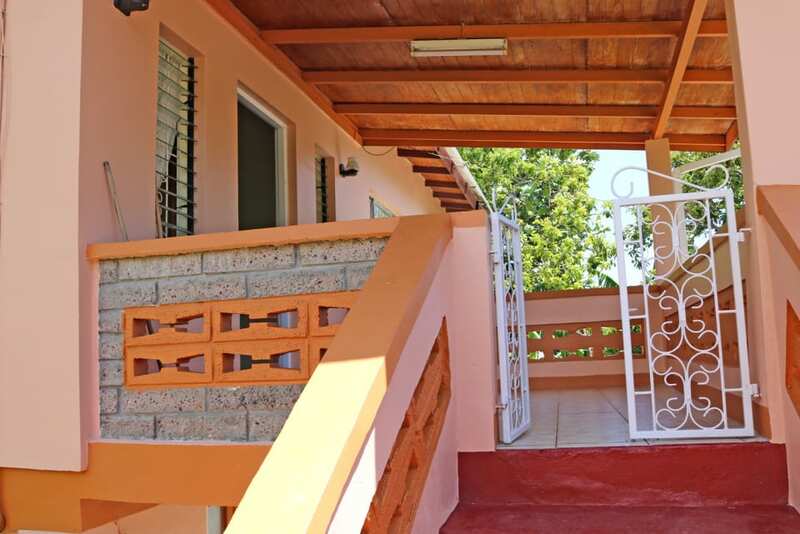 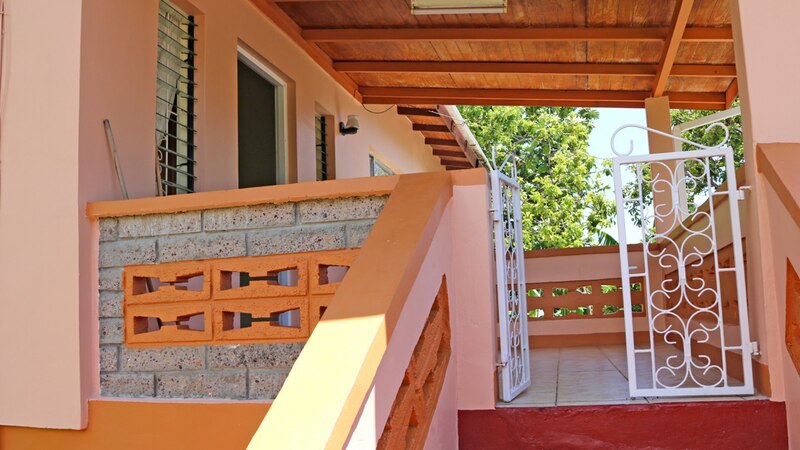 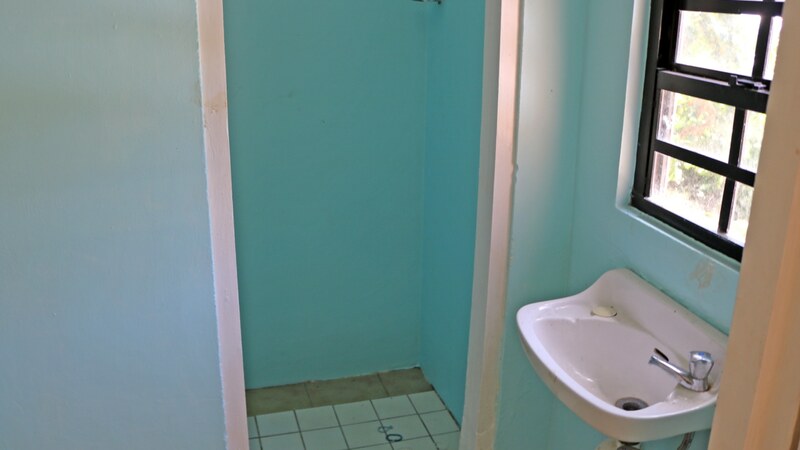 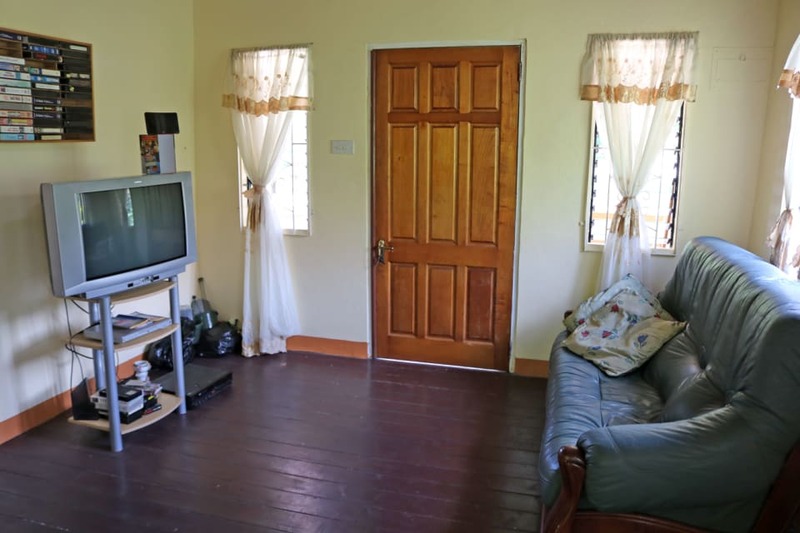 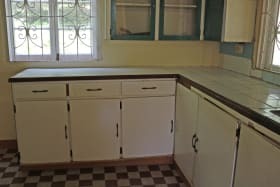 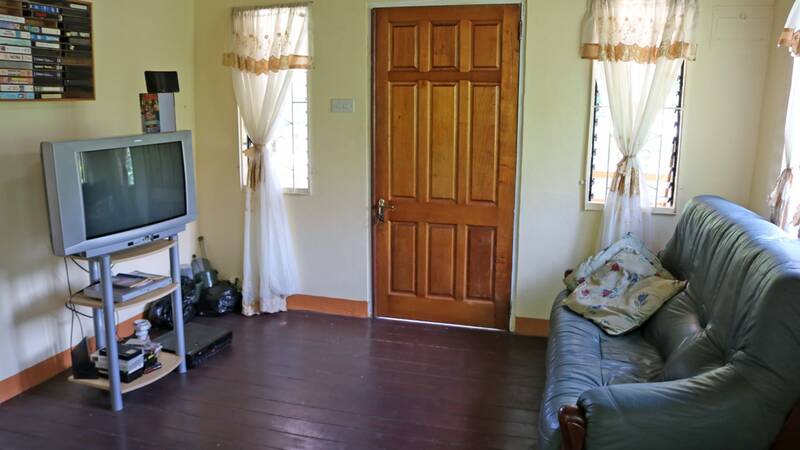 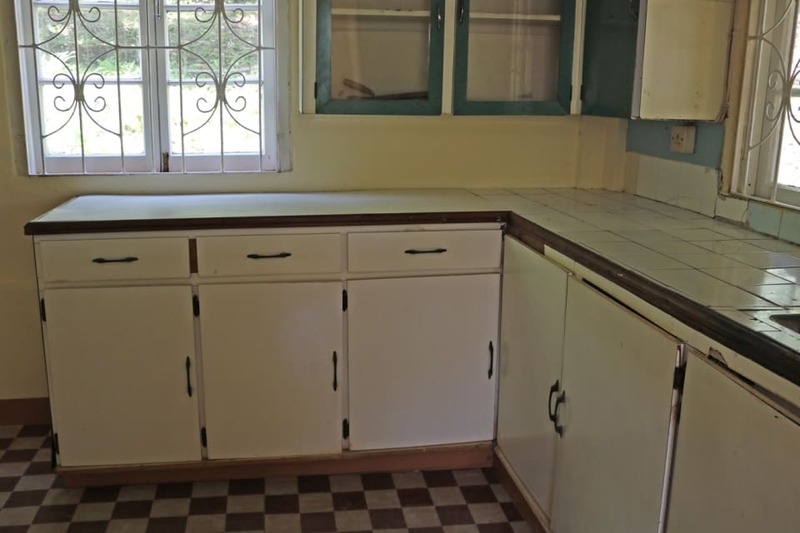 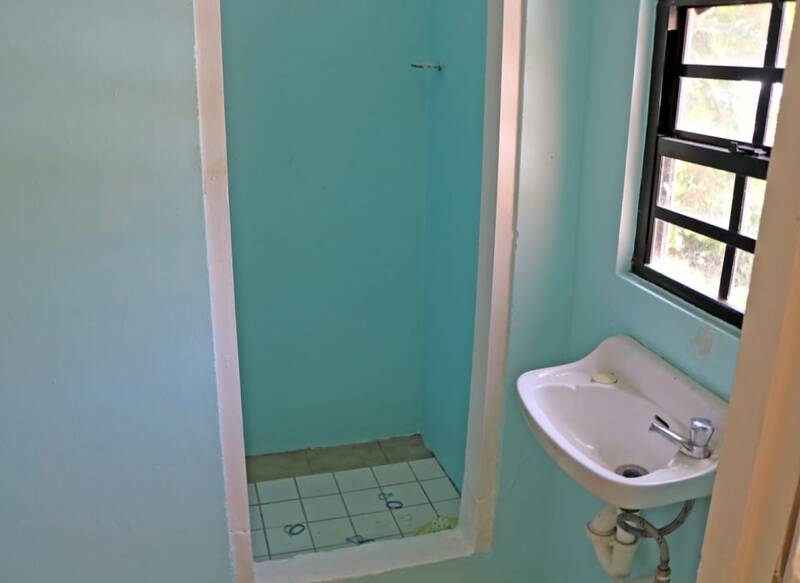 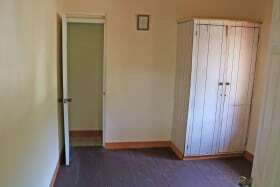 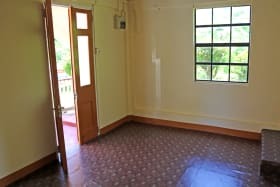 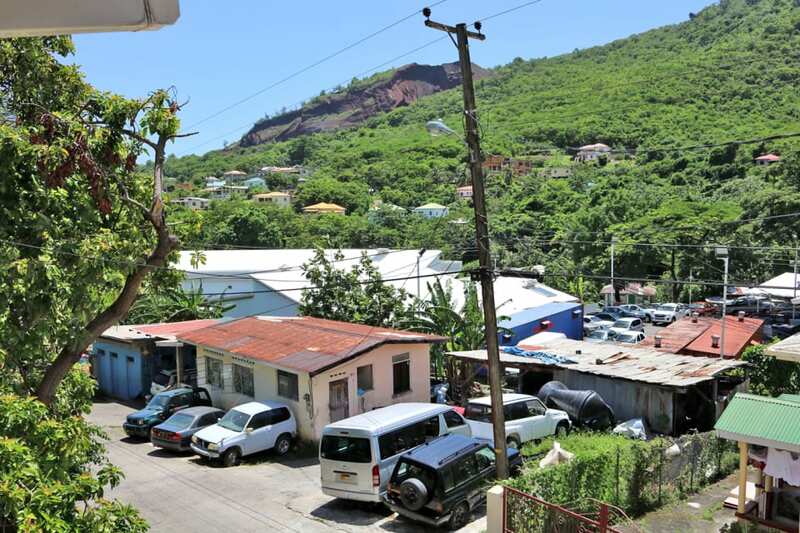 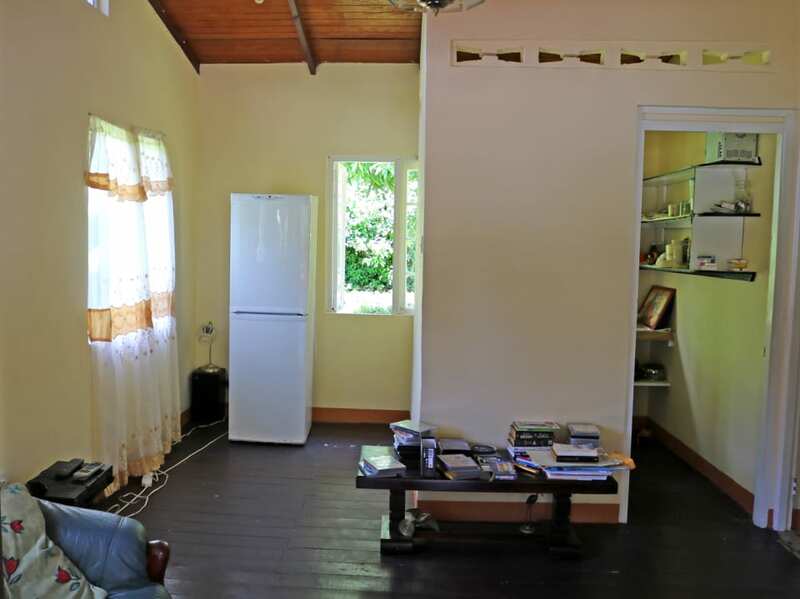 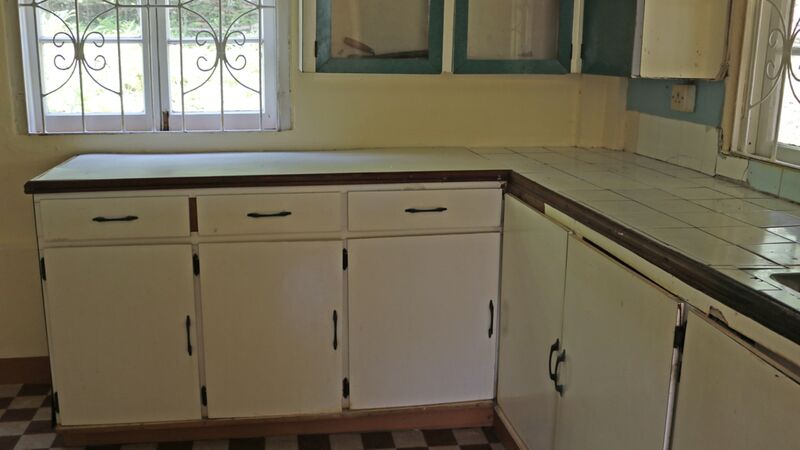 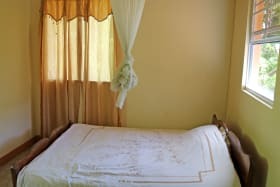 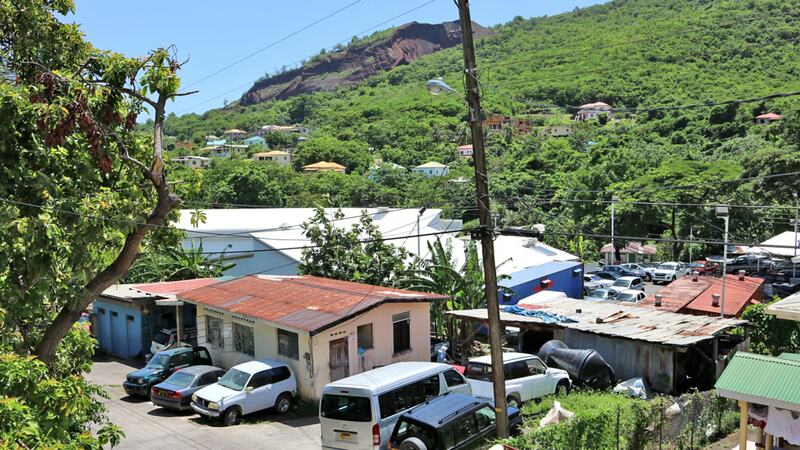 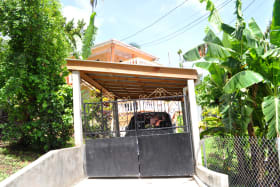 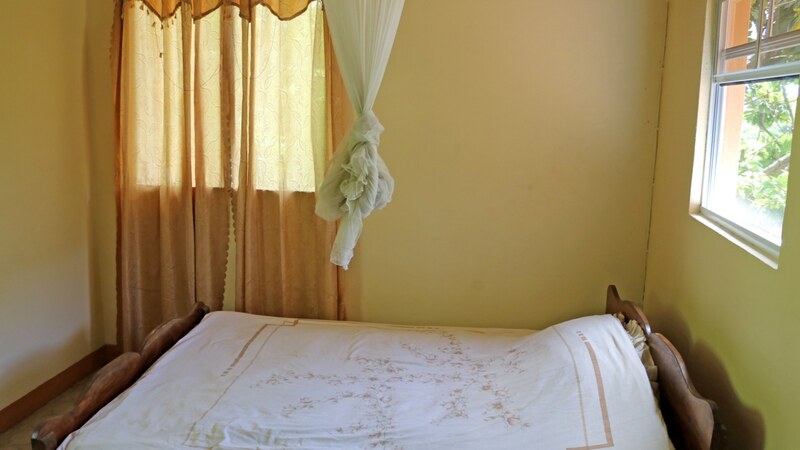 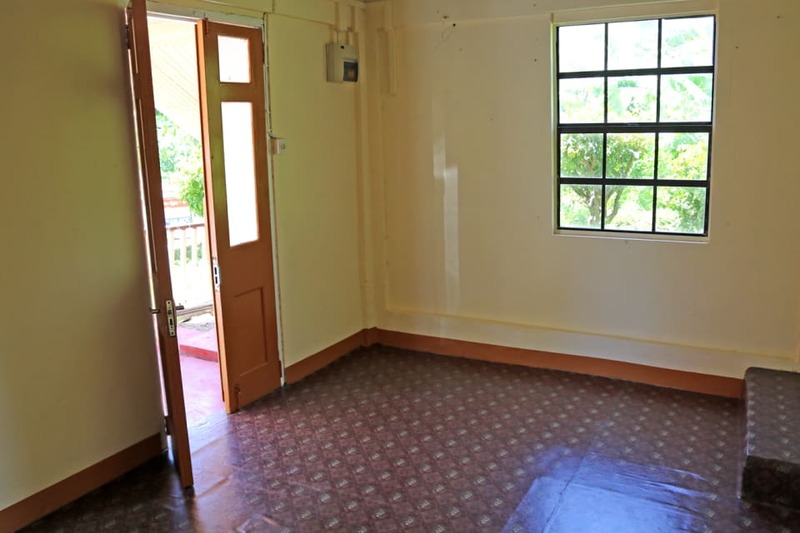 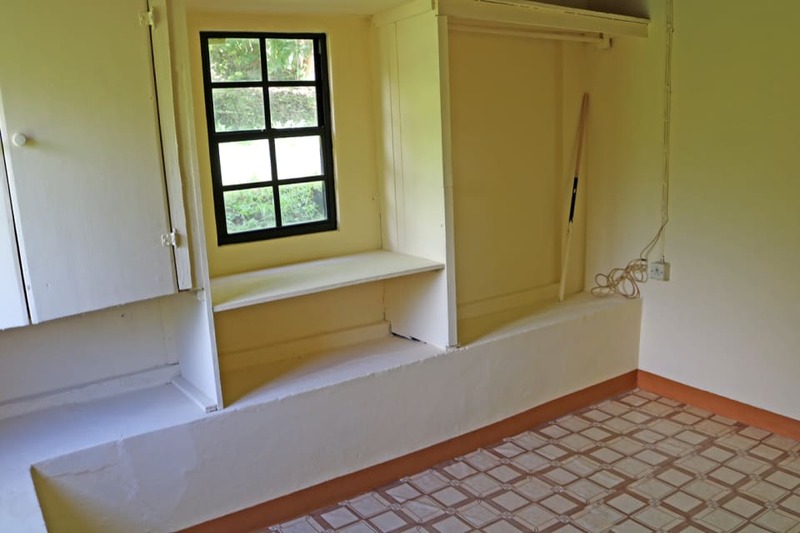 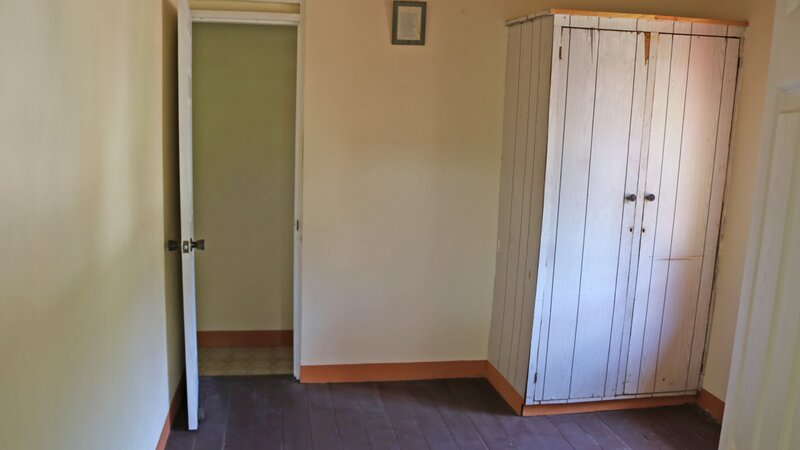 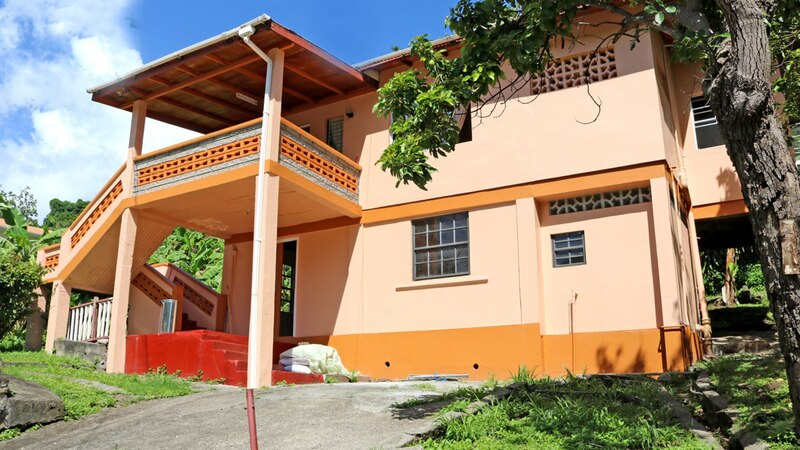 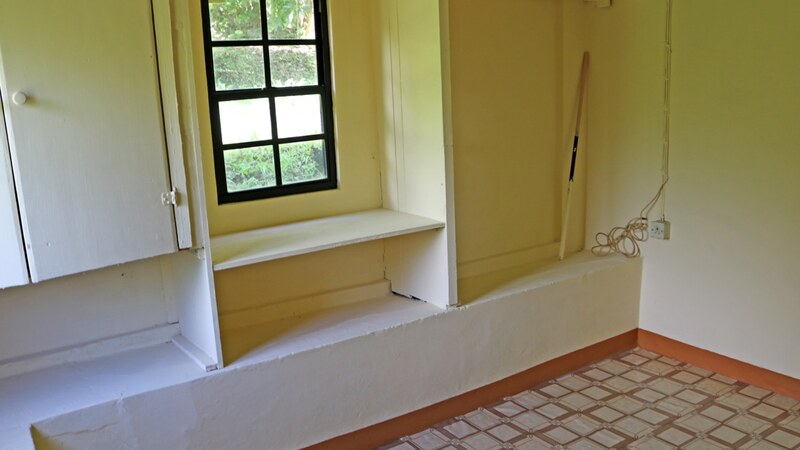 This compact and quaint house is located in the quiet neighborhood of The Glen, comprising of three bedrooms and one bathroom on the upper floor and one bedroom/one bathroom on the ground floor. 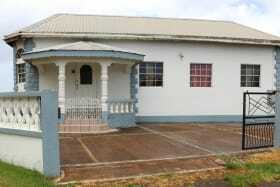 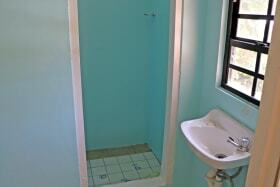 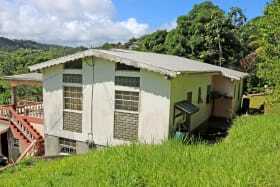 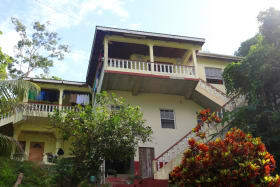 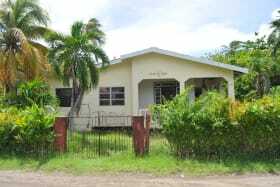 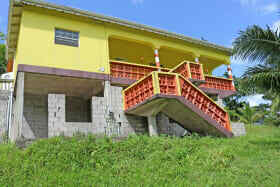 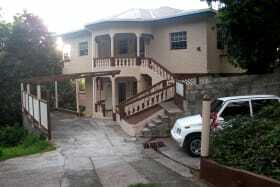 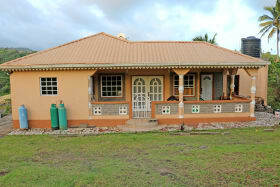 It offers functionality for a starter home with the added bonus of obtaining rental income. 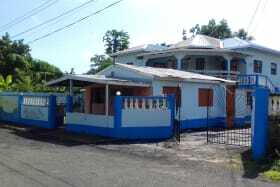 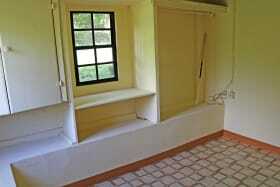 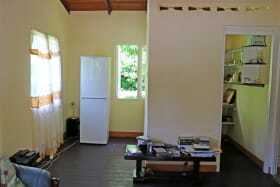 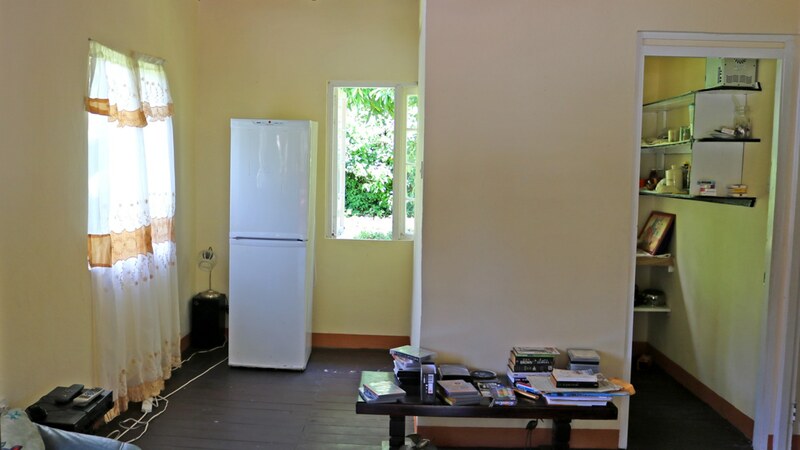 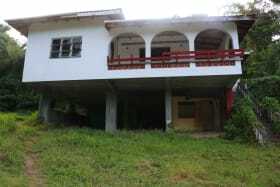 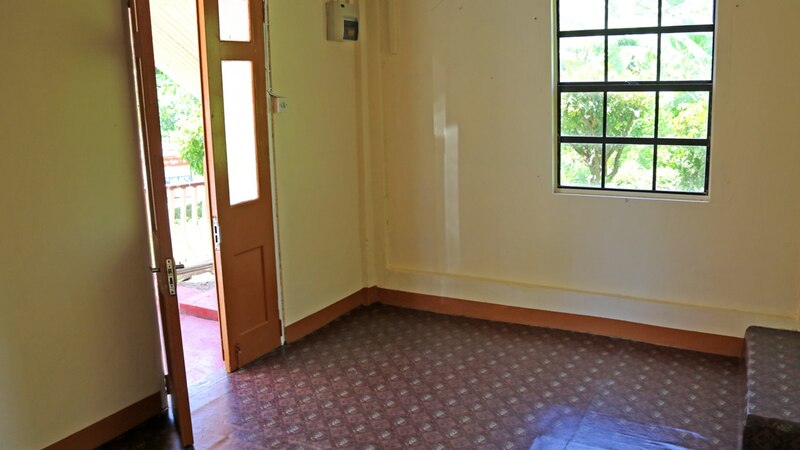 The property also has the potential to be upgraded into a more modern house, if the buyer so chooses.